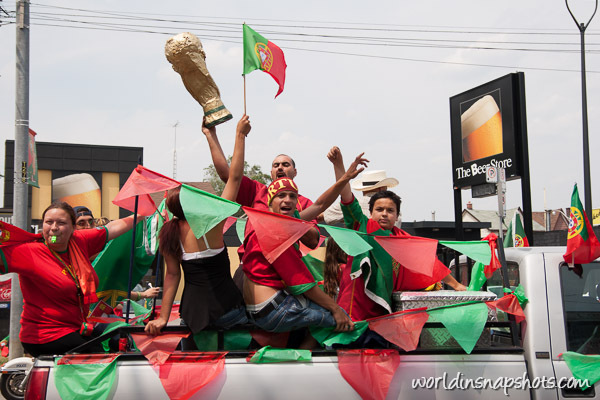 In couple hours will start the most popular event in the world – FIFA World Cup in Brazil. I would to be in Brazil right now. Football is like religion there and atmosphere should be fantastic. 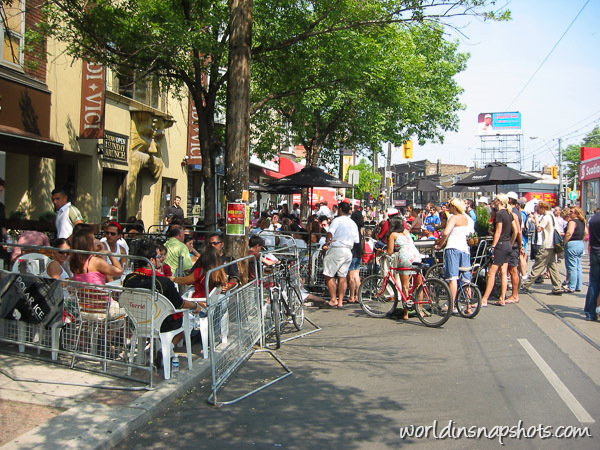 Bellow are photos taken in Toronto during World Cup 2006. 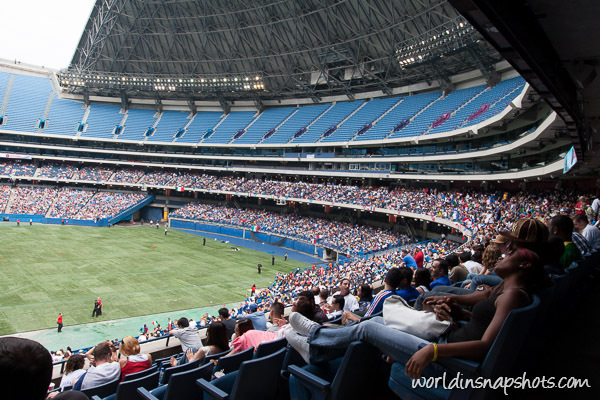 Toronto has big communities of immigrants from countries like Italy, Portugal, Greece there football also is most popular sport and it was fantastic time in the city during full World Cup duration. After games it was celebration on the streets. 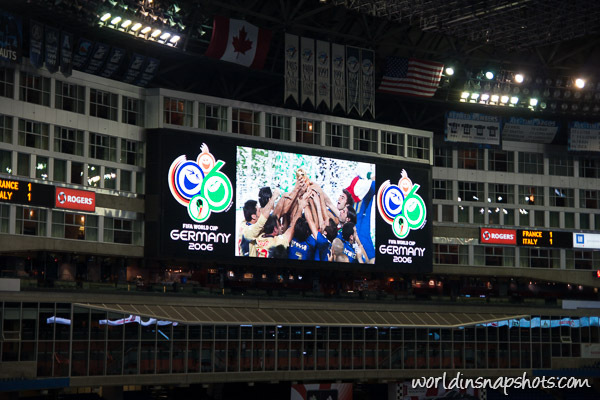 And watching the final with other 20000 people on the big screen at Rogers Centre was something incredible. Even if you are not the biggest fan of football, you should find that crowd in the city you are traveling at the moment. I am sure you will like it.